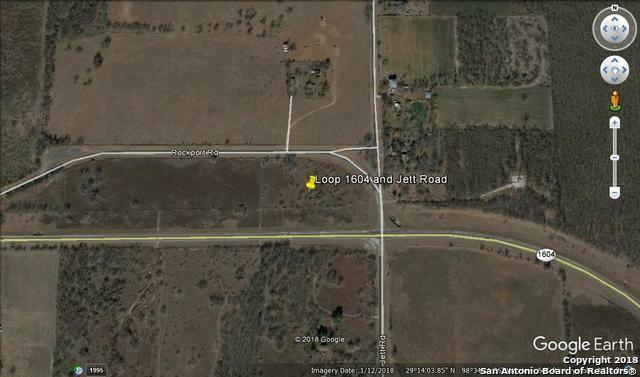 Hard corner lot at Loop 1604 and Jett Road. 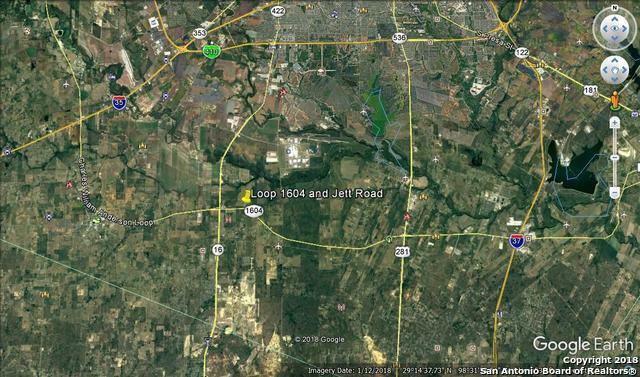 Also has access from Rockport Road. 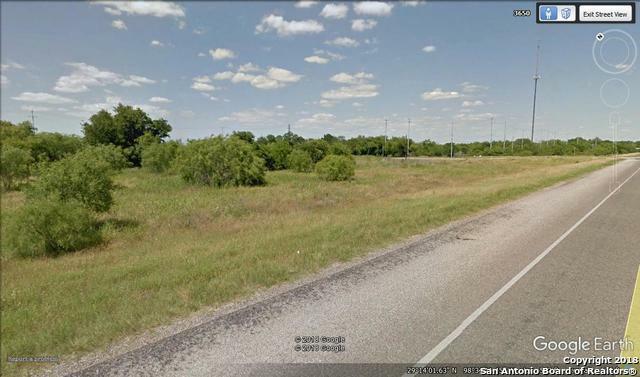 Site is near Loop 1604 and Hwy 16 South intersection. 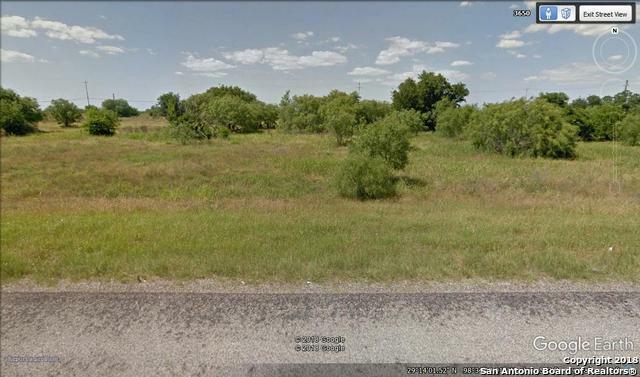 Additional property available if more land is needed. Located in opportunity zone 1521. Owner is also willing to lease the property. Listing provided courtesy of Alice Bruni of Bk Properties.